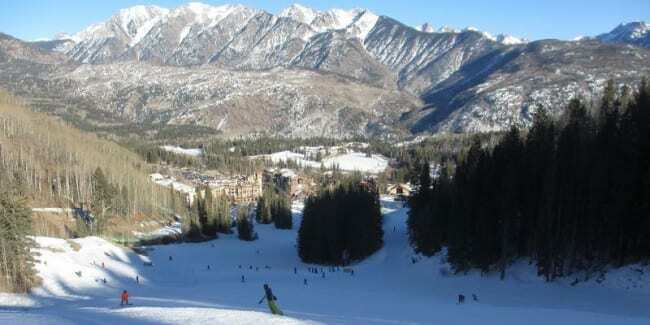 Durango Mountain Resort, or Purgatory to the locals, is situated deep in the San Juan Mountains. 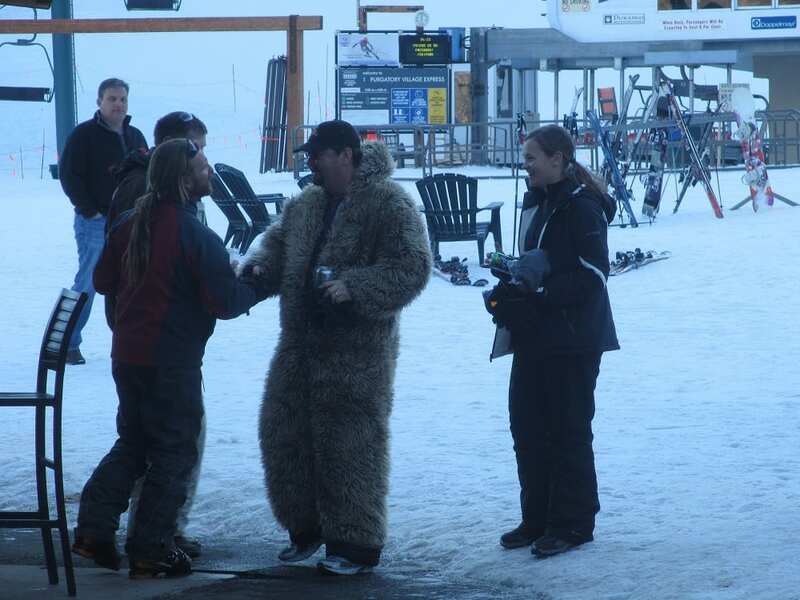 It’s a fun ski area, full of fast, rolling groomers. The landscape around Purgatory is also some of the most scenic around. 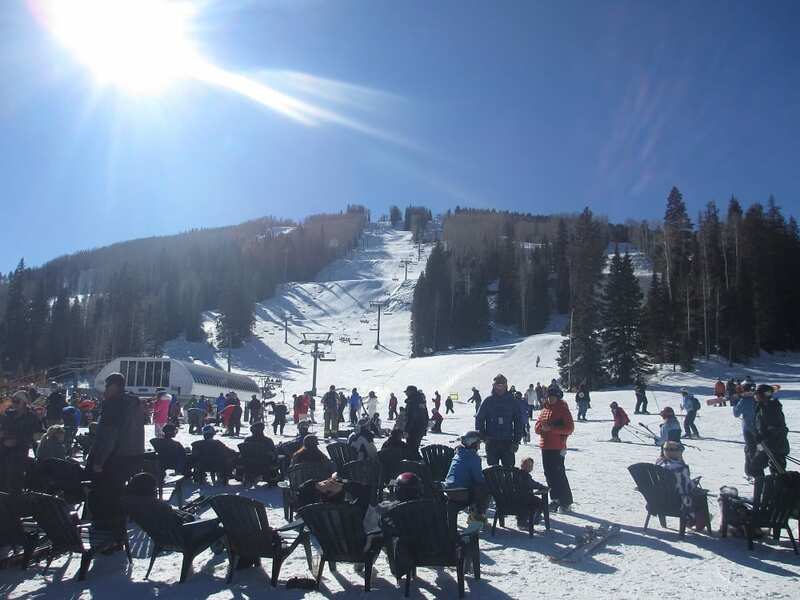 This southwest resort is great for families and folks of all abilities, who want to enjoy great skiing, laid-back atmosphere and beautiful winter weather. 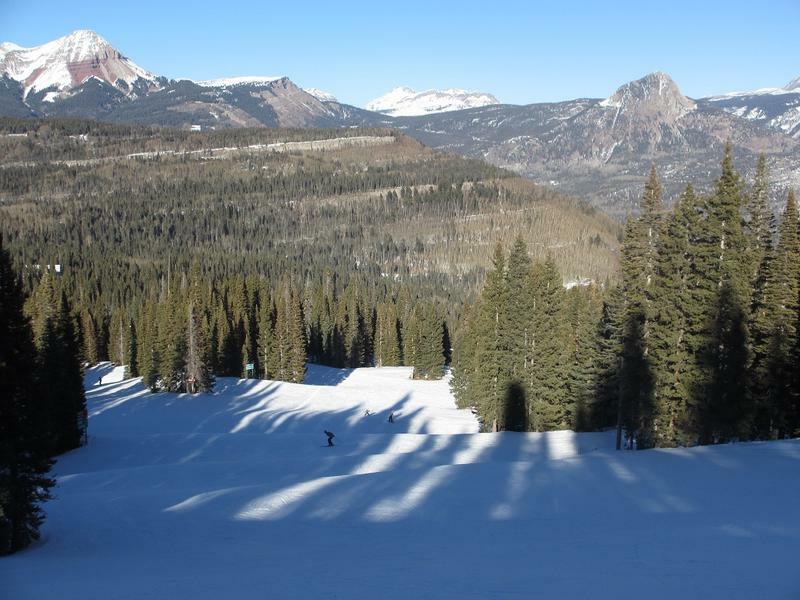 The mountain was carved by glaciers and is full of long, rolling runs. 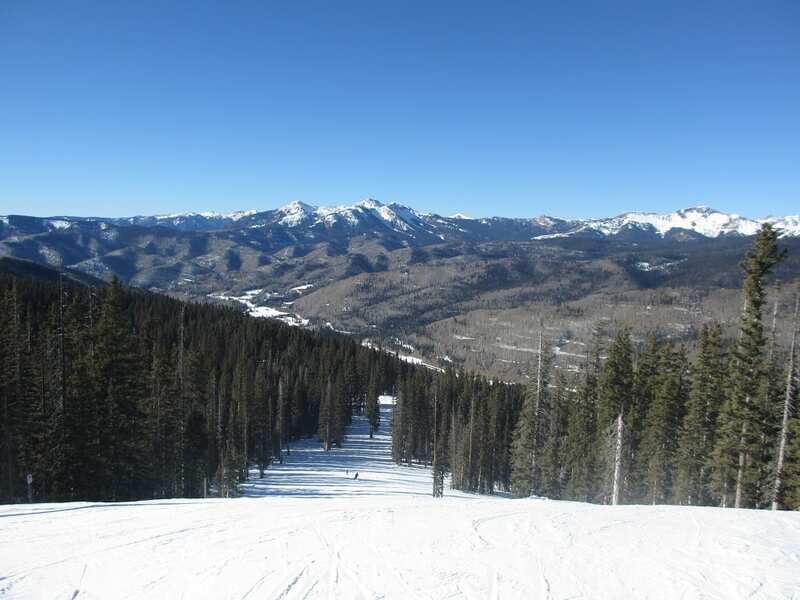 Offering 1,360 skiable acres and a 2,029 ft vertical, Durango has plenty of mountain to keep you entertained. Durango is full of fast cruisers. There is a good mix of terrain available with intermediate trails making up about half of the terrain. 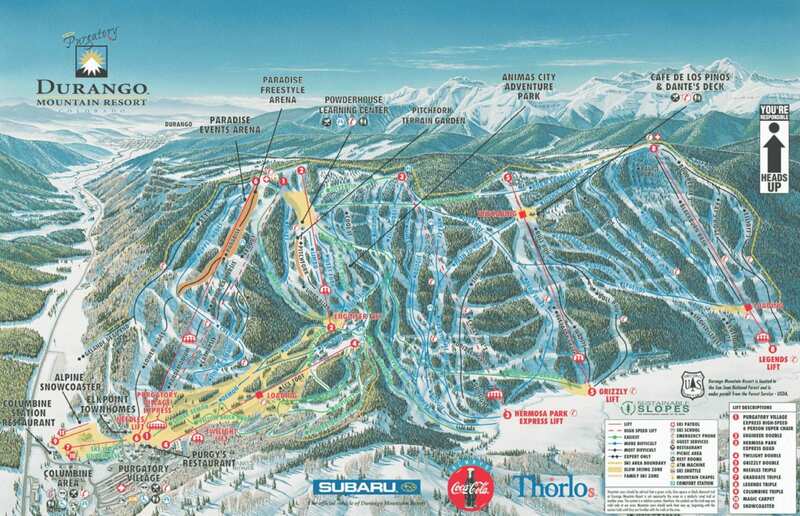 Beginners will find most of the gentle greens conveniently situated near the base at Purgatory Village. 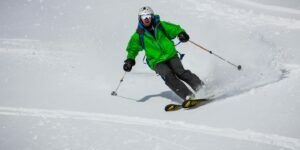 Experts will have an easier time since most of the advanced runs are only single black diamonds. 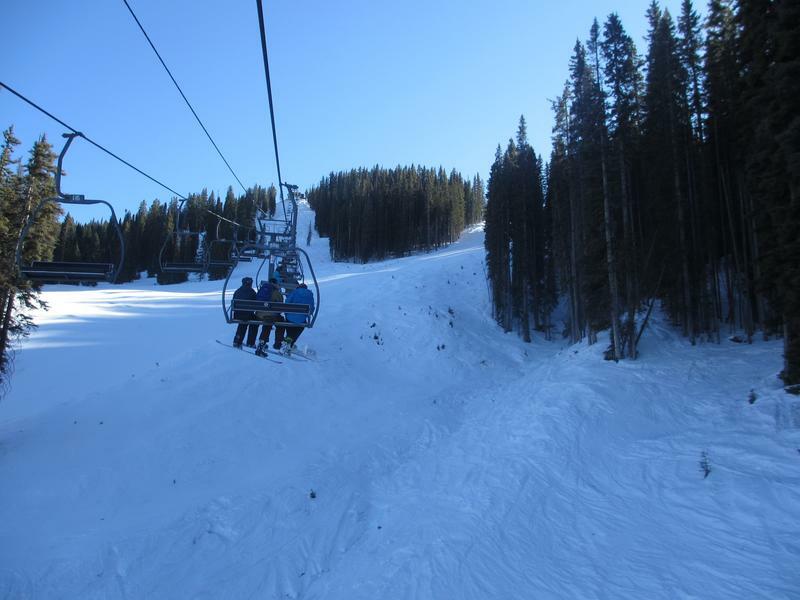 You’ll find a few steeps off Legends Lift and several other expert trails mixed throughout the mountain. There are a total of 88 runs. 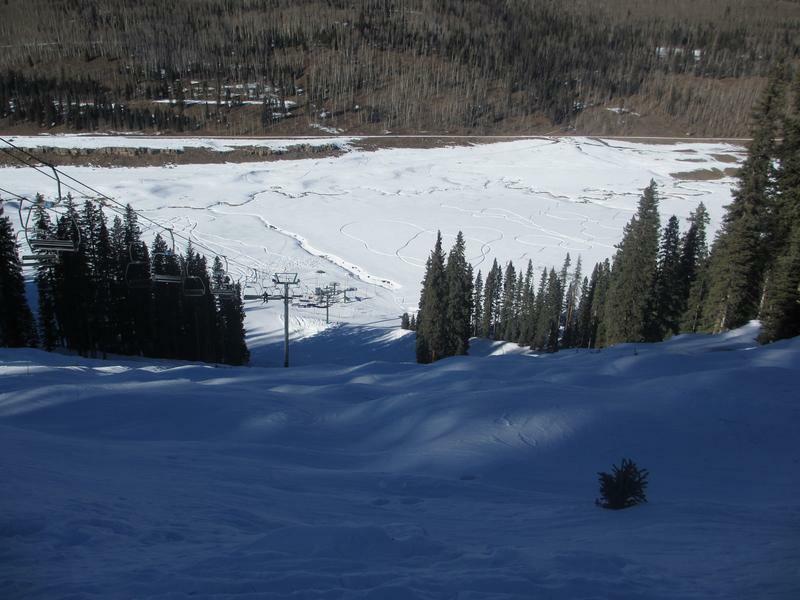 Freestyle skiers and riders can choose from five terrain parks: Paradise Freestyle Arena, Pitchfork Terrain Garden, Divine Comedy, Animas City Adventure Park, and the Pinkerton Starter Park. 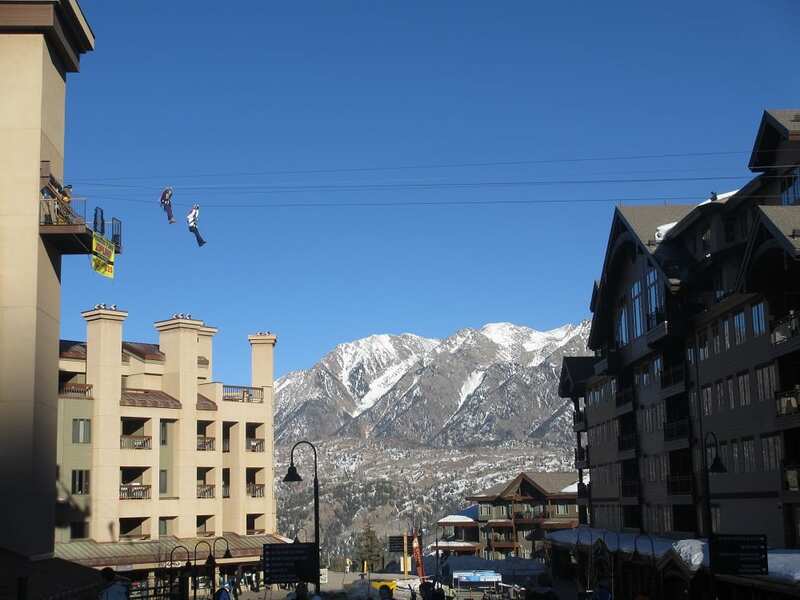 Purgatory Plunge Zipline departs from the tower. 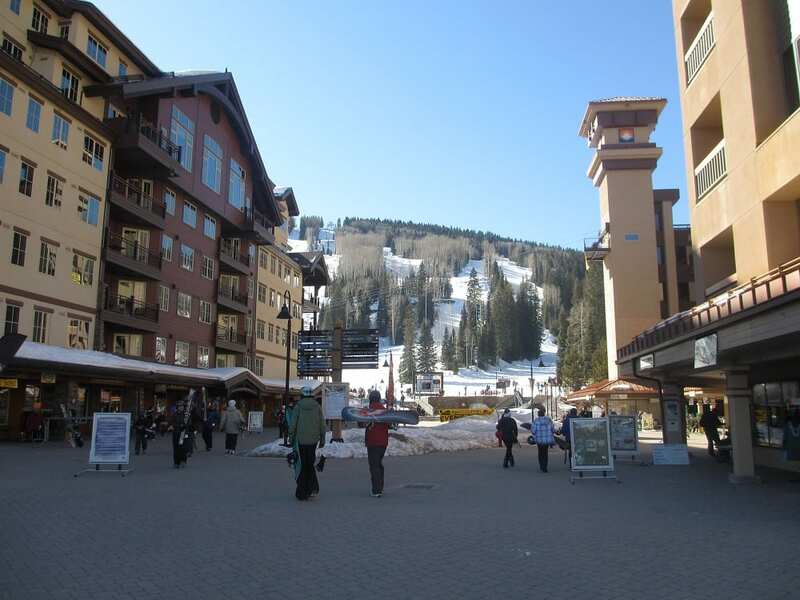 Purgatory Village is located at the base of the mountain. It’s a nice mountain village, with plenty of places to eat, shop and stay. 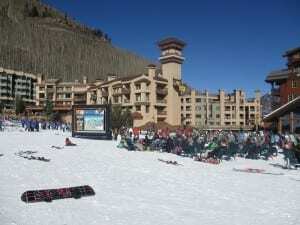 The base is full of people relaxing in the sun and watching skiers come down the hill from one of the many lawn chairs around. 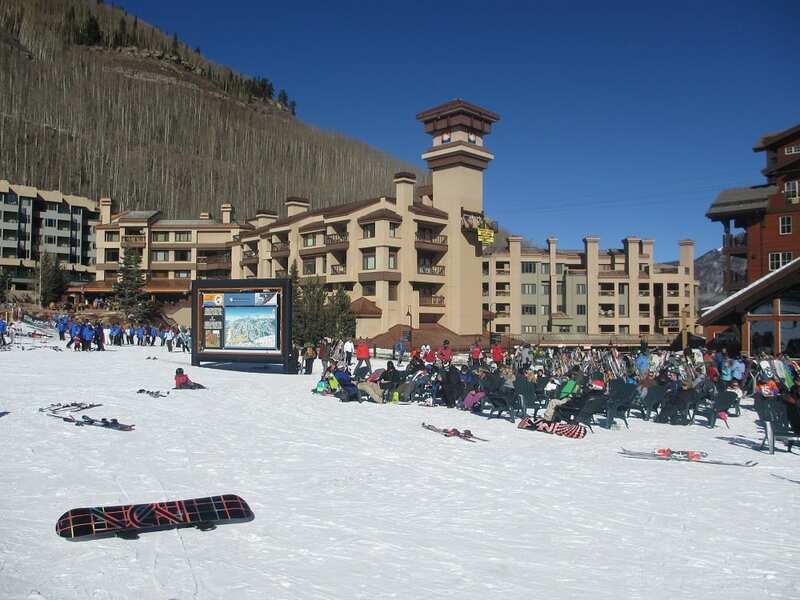 Food, beer and lodging is reasonably priced in the village. 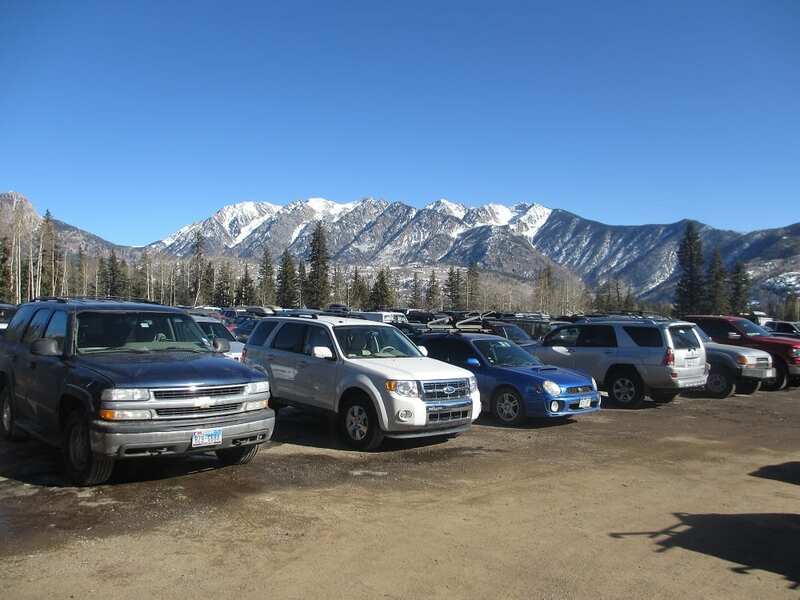 The old west town of Durango is located 25 miles south of the resort. 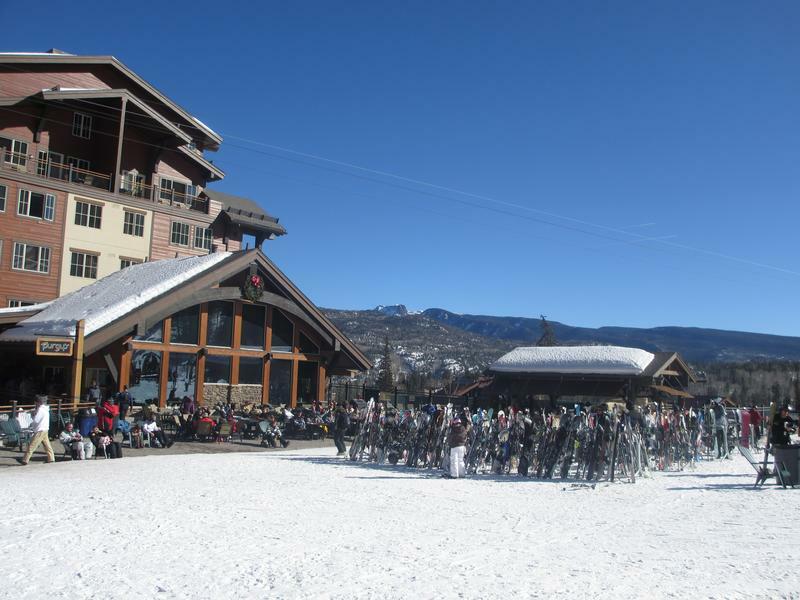 Durango has everything you need, restaurants, lodging and shopping. This historic town is full of things to do year round. 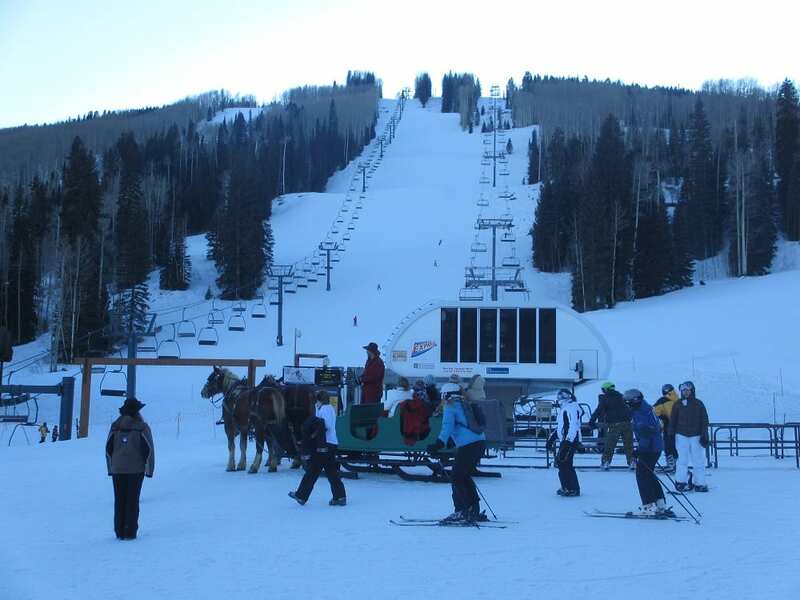 DMR offers other winter activities including the Snow Coaster Tubing Hill, Alpenglow snowshoe tours and the Nordic Center. Jumps in the terrain park. Heading up Legends Lift to black diamond runs. 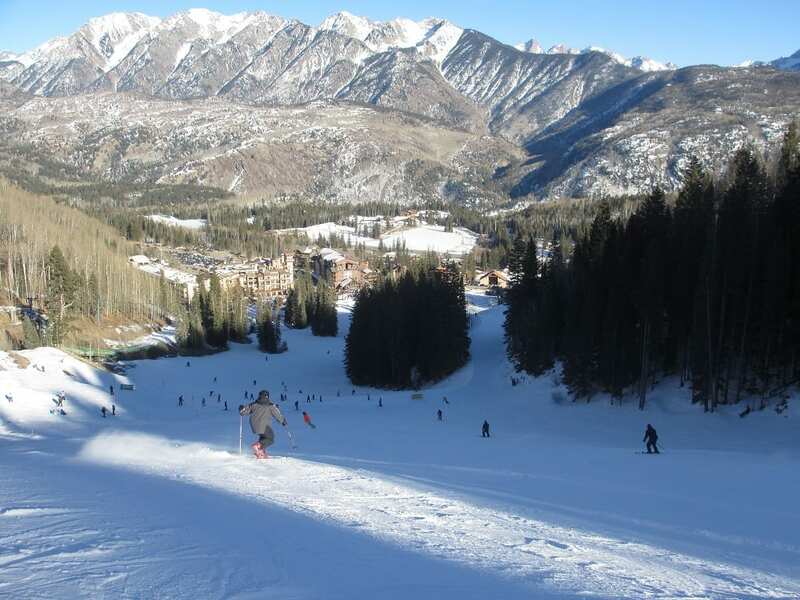 Ski run heading into the base of scenic Durango Mountain Resort. 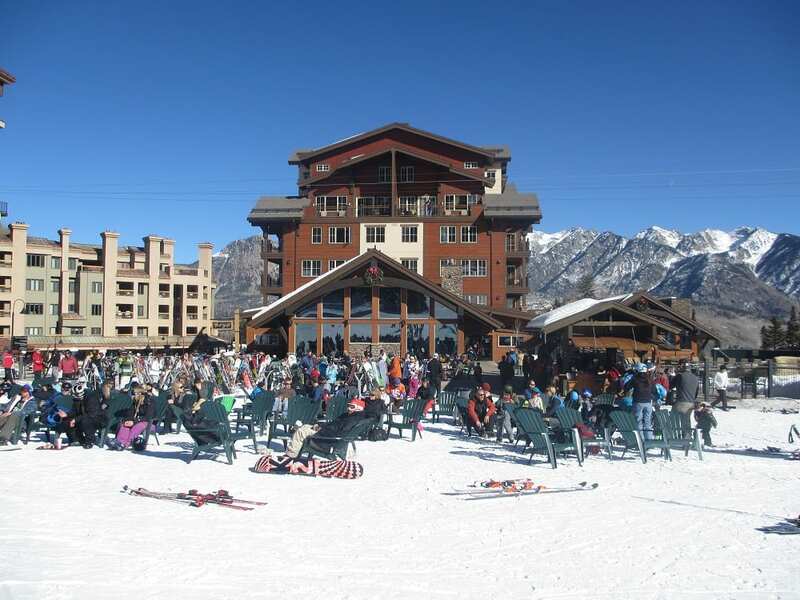 January 13, 2012 – Durango is a fun, 1300-acre ski resort located in scenic Southwest Colorado. 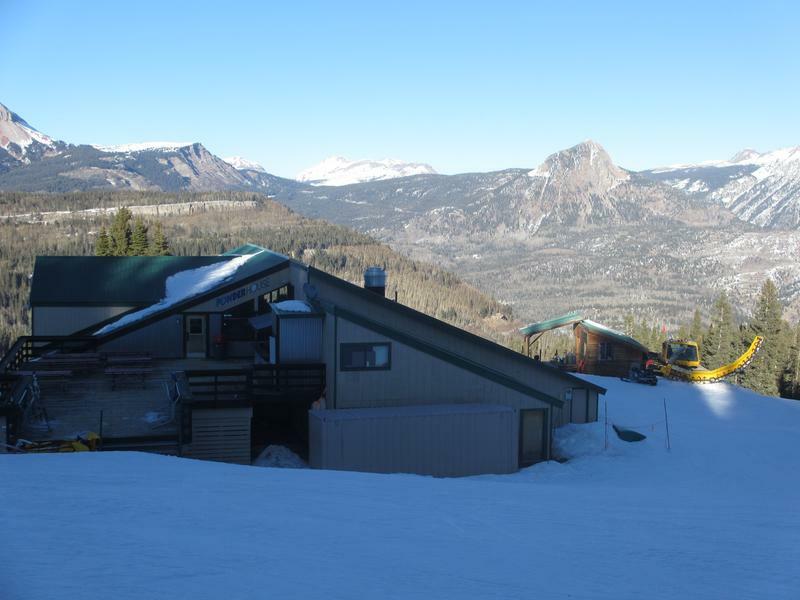 It’s a very scenic ski area surrounding by some of the nicest landscapes in Colorado, 30 minutes north of downtown Durango. 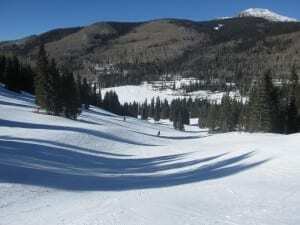 The ski terrain is full of rolling cruisers which are always enjoyable. Tickets ran $53 for a half day and around $70 for a full day. 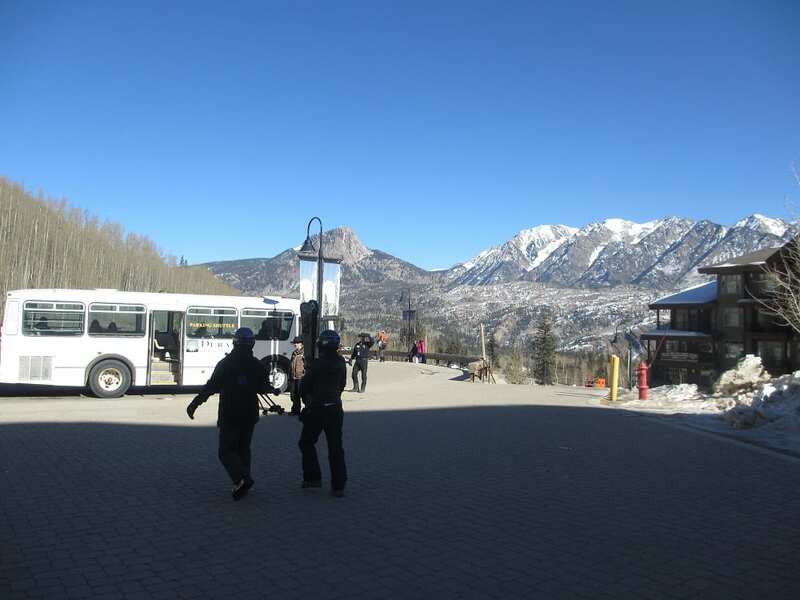 A short shuttle takes you up to Purgatory Village and the base of the slopes. 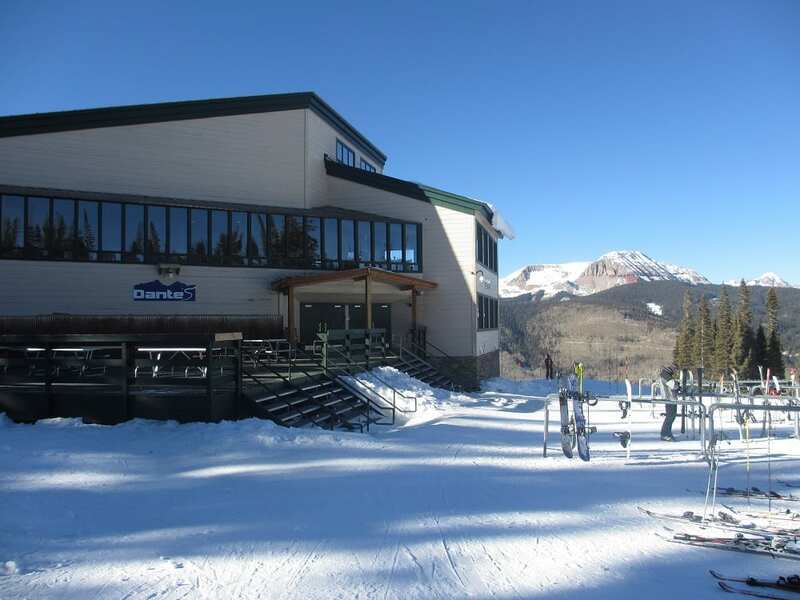 Durango's base is perfect for lounging in the sun and enjoying the views. 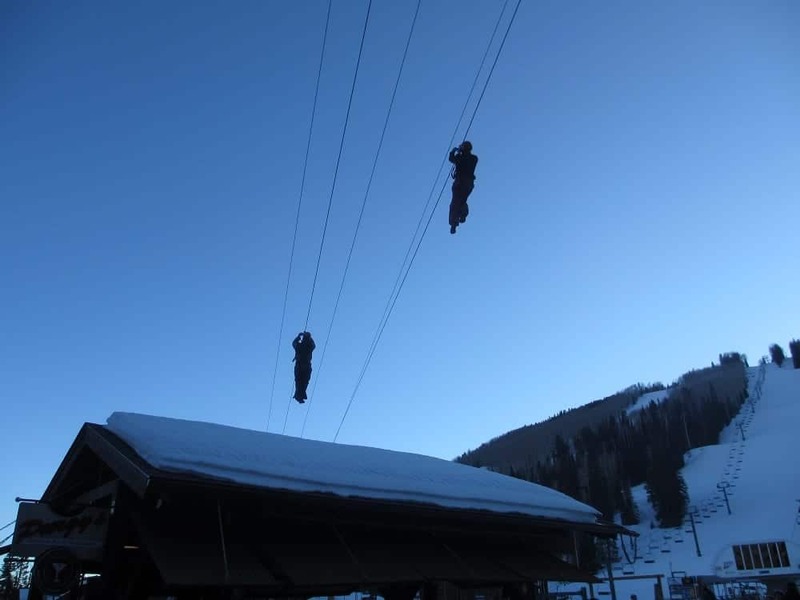 You can zipline from the tower for $15. Looking up at the main runs into village. 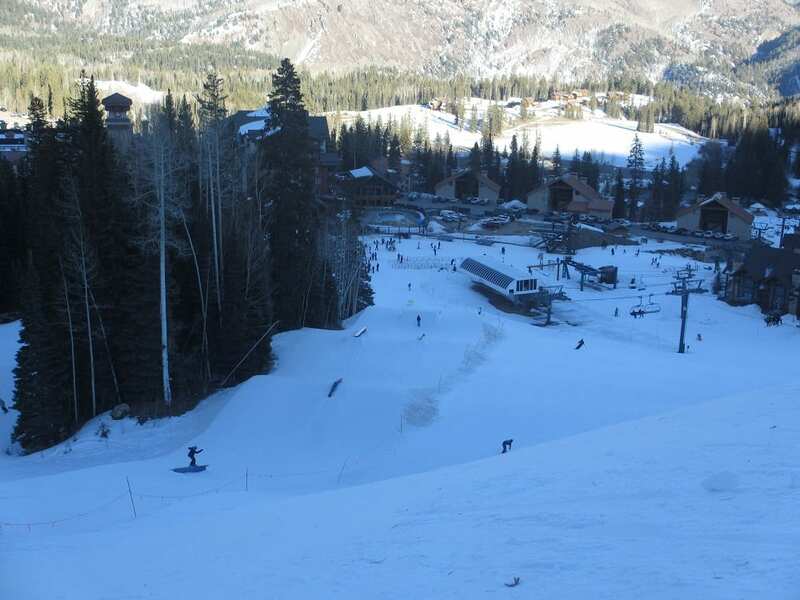 Durango's alpine slide by an intermediate run. 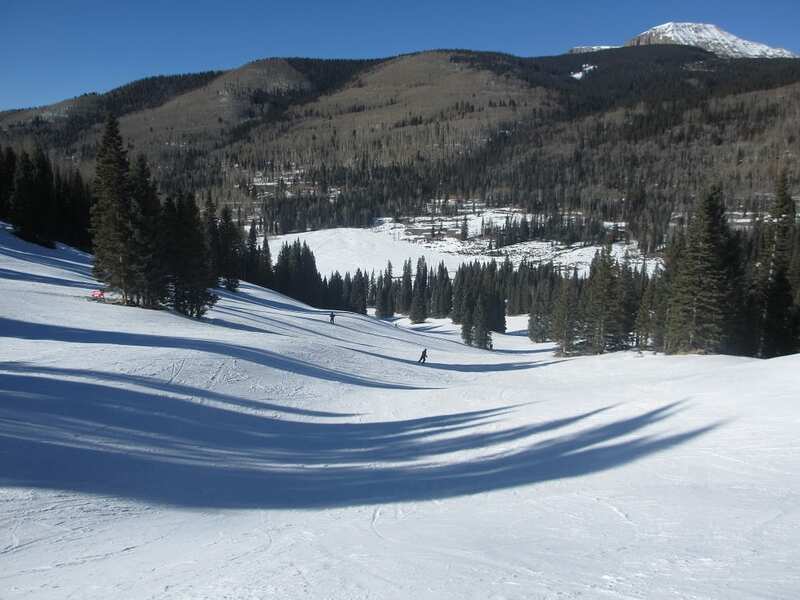 Durango is full of rolling hills spread across the mountain. 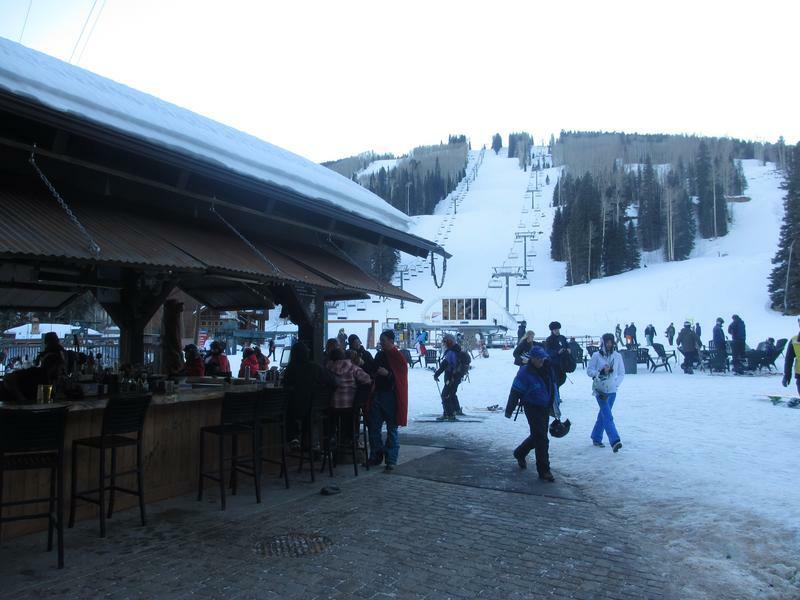 Dante's is a popular on-mountain restaurant to hang-out and relax. 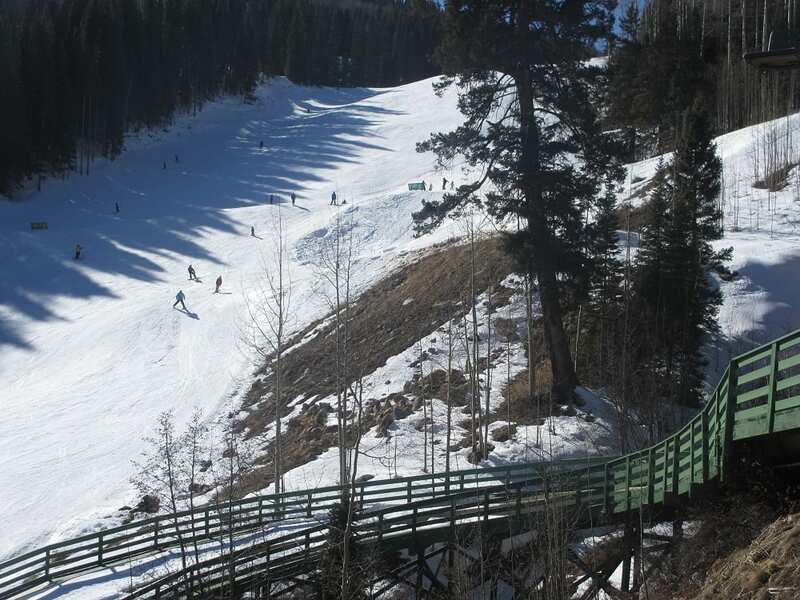 Durango's terrain park features a few jumps and rails. A sleigh ride around the resort.